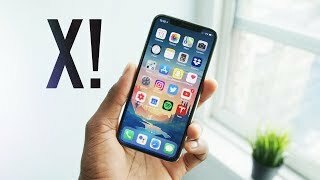 Apple iPhone X is available in India with price of Rs. 83,900/- This is the product by Apple which is more demanding nowadays in the market by its users. This beautiful device has some unique specification just like it doesn’t have any single button attached to the device which seems to look so good. The camera of this device has a portrait mode option also. Users also rate it 4.9 out of 5 in the Official website of Apple in the review column. 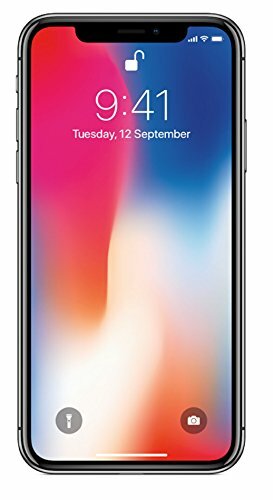 Apple iPhone X Price in India. This product of Apple price in India starts from Rs. 83,900. It was launched in September 2017. It comes in 2 variants. 64 GB and 128 GB. It comes in 2 variant 4 GB RAM and 128 GB internal storage. It is powered by hexa core apple A11 bionic chip with a clock speed of 2.39 GHz (2x Monsoon + 4x Mistral). It comes with HD Display and Displays size is 5 .8 inches and super AMOLED capacitive touchscreen, 16M colors with resolution 1125 x 2436 pixels. This gadget has a 12MP + 12MP dual rear camera and a 7 MP front shooter for selfies. 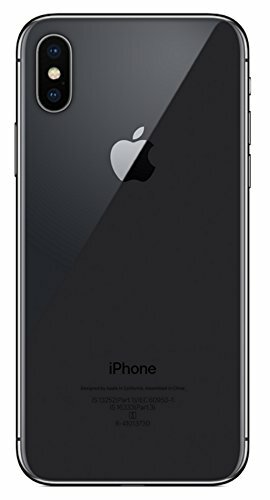 It comes with 14.73 cm Super Retina Screen, OLED screen, Crafted using durable glass on both the sides, this phone, with surgical-grade stainless steel, is water- and dust-resistant. The feature in Apple iPhone X is facing id. Your Face is Your Password iPhone can be unlocked with face-id. Its camera comes with Portrait Mode Selfies and Portrait Lighting. The Apple iPhone X Launch The TrueDepth camera analyses more than 50 different muscle movements to mirror your expressions in 12 Animoji. Apple introducing A11 bionic chip the smartest and powerful chip ever in a smartphone with four efficiency cores and a neural engine, you can experience fast performance and smooth multitasking. It comes with wireless charging no more cables.